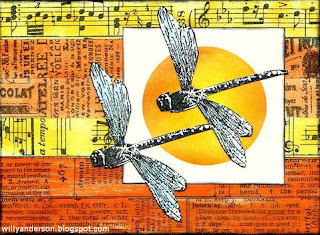 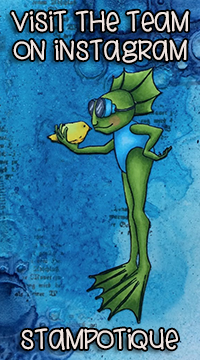 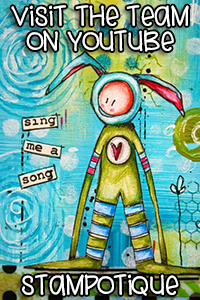 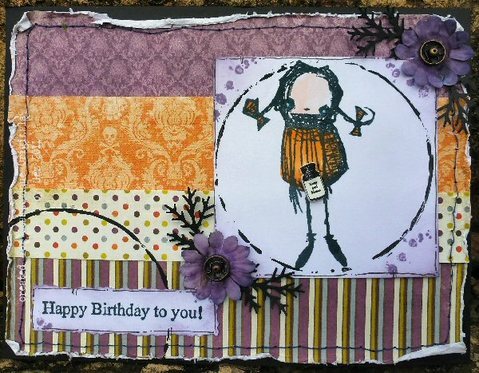 Announcing new images and new artists are always exciting here at Stampotique Originals and so we are thrilled to announce our newest artist, Kira Nichols. Kira has designed some very unique monsters and kitties for her first line of stamps and our design team has had the opportunity to play with the stamps before they are released to the public. 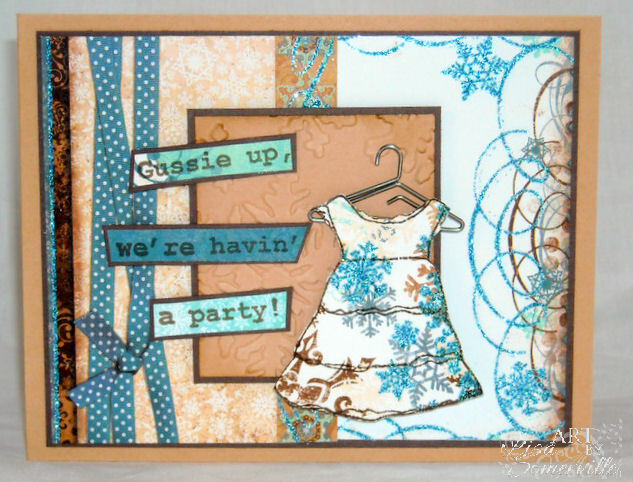 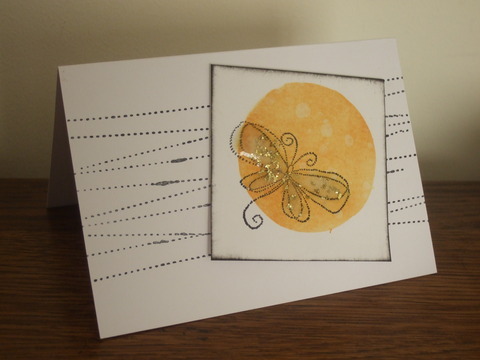 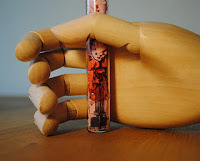 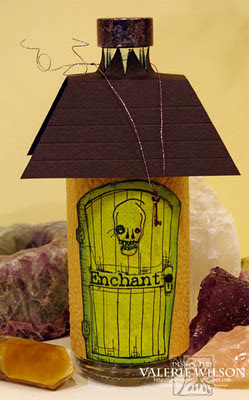 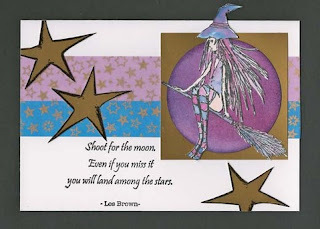 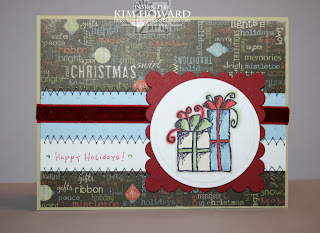 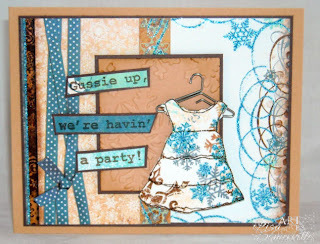 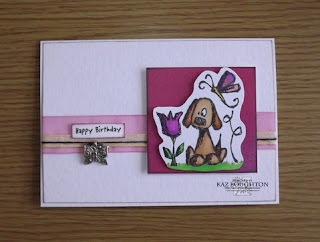 From here you will want to visit our special guest, our newest artist at Stampotique, Kira Nichols. 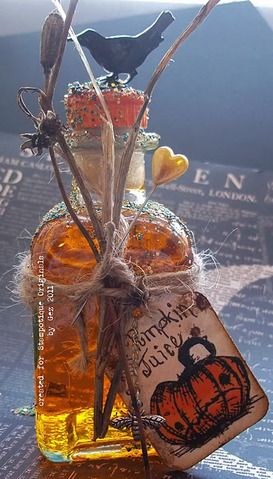 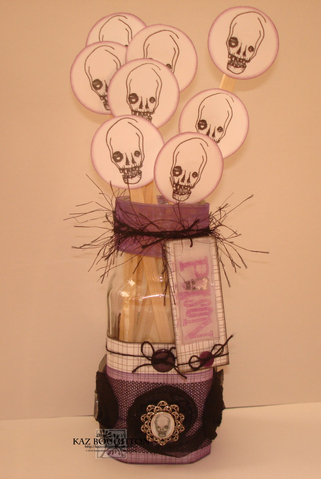 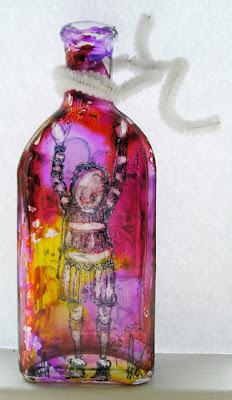 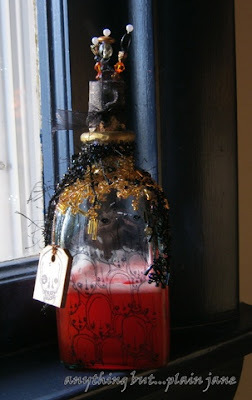 Who knew that there were so many creative ideas for altered bottles? The creations last challenge were amazing, beautiful colors, different "poison" bottles and so many different styles. We are so glad you joined us and if you stepped out of your comfort zone for that one, thank you! My apologies for having to add these in after the post went live, thanks for being patient! Feel free to rotate it, change the focal image, but try to keep the sketch in tact. 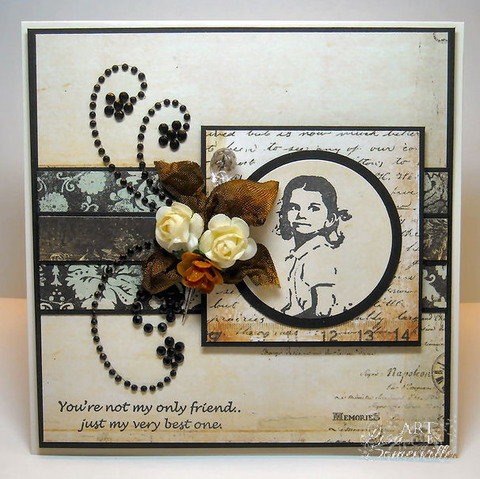 For this weeks challenge you can use ANY Stamp companies images, but if you have Stampotique images, we'd love for you to use them. 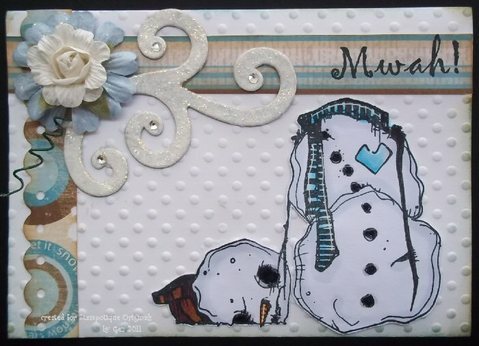 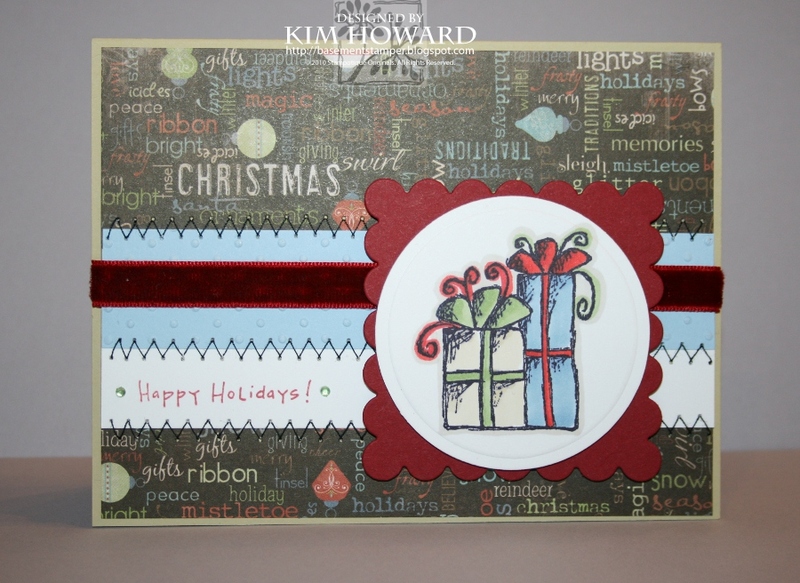 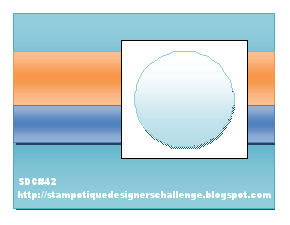 Play along with this weeks sketch challenge for your chance to win a $30 Stampotique Gift Certificate, be sure to link in your entries by 5 p.m. EST on 11/22/11 by using the InLinkz below. 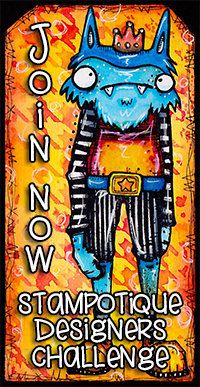 Please no back linking to previous posts and only one entry per person. 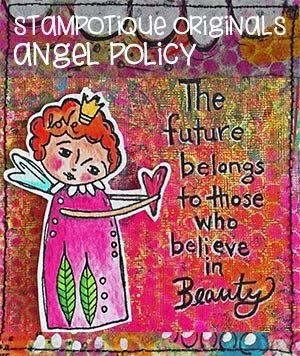 Please link in below by 5 p.m. EST on 11/22/11. 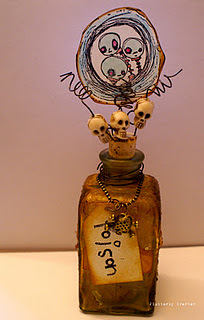 Welcome to the 2nd week of our altered poison bottle challenge. 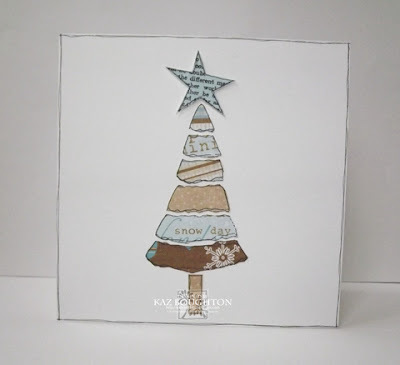 We hope that you got some inspiration from group one last week and if you are still a little stumped, here is our first group sharing their creations. Join us by linking in here. 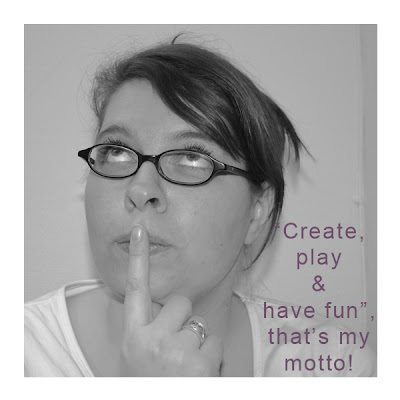 I am what I call hopeless creative in a crazy way...sometimes less, sometimes more, but the most important thing is that it's all me! 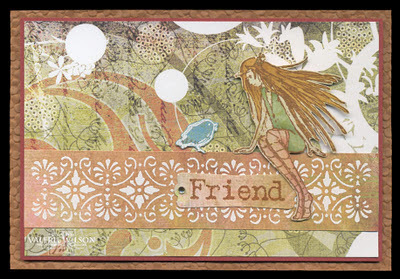 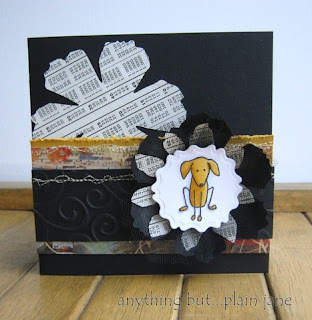 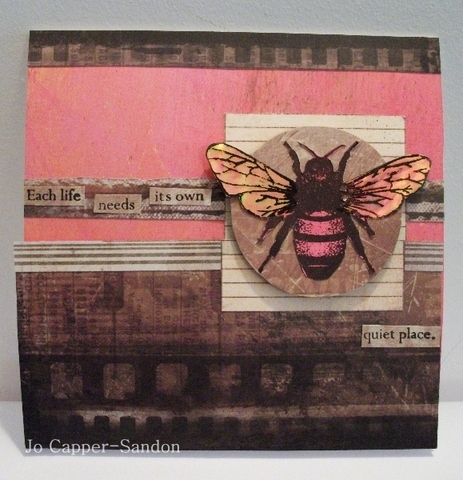 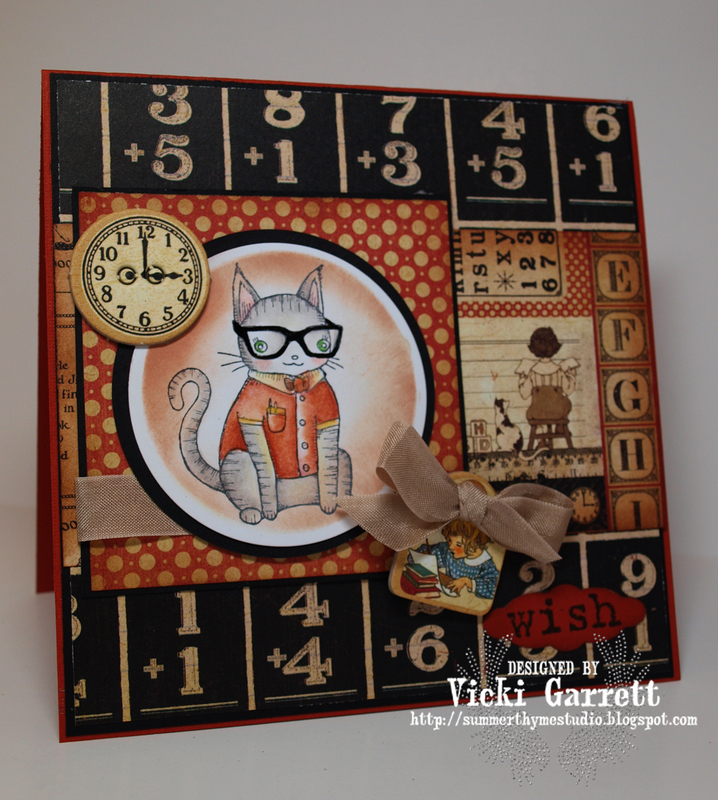 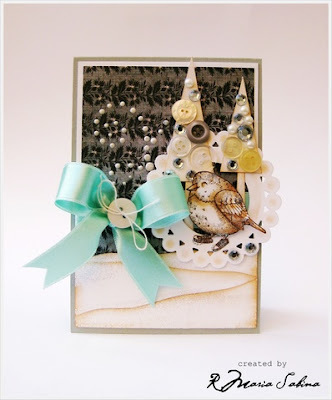 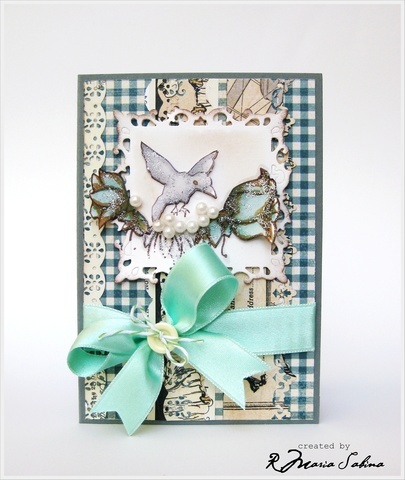 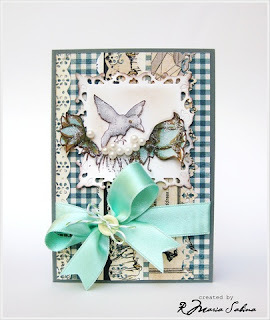 A Norwegian girl who has fallen in love with Art Journaling, Cardmaking and Scrapbooking. Working as a Graphic Designer and Marketing responsible for Norway's biggest craftstore, where I also teach classes in both art journaling and cardmaking. 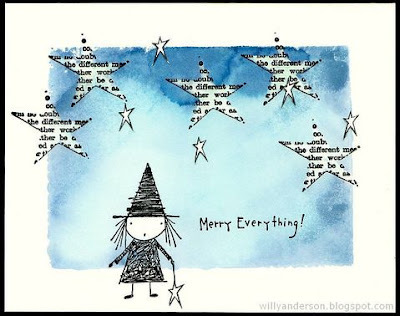 I like everything that are messy, colorful and different, and I have had an eye for Daniel Torrente's & Jill Panney's stamps since I first saw them some years back! 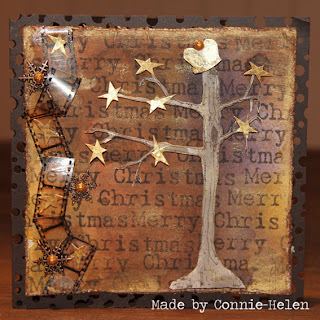 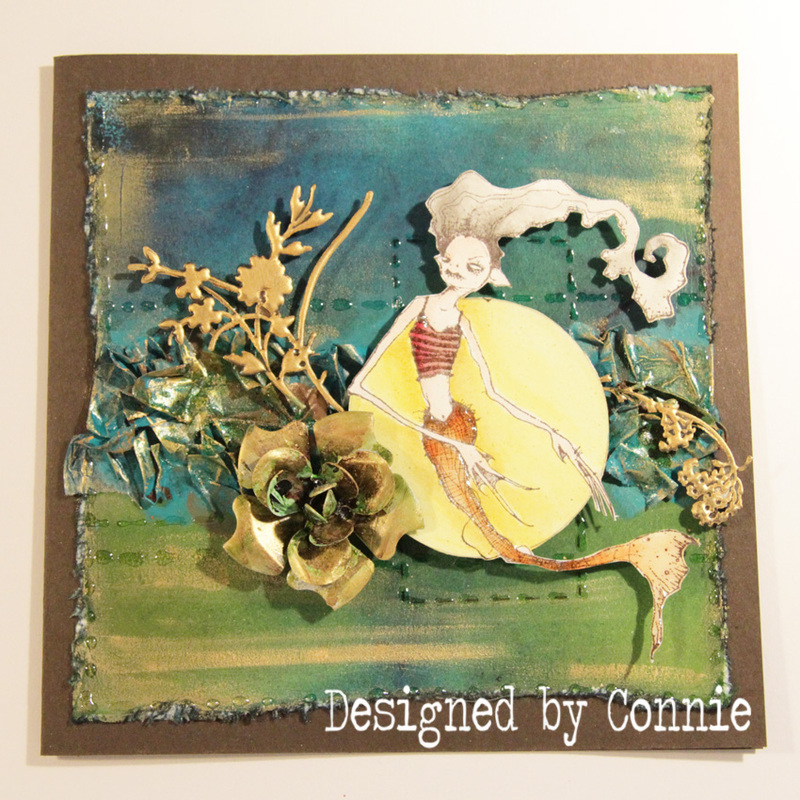 Stop by Connie's blog and leave her some love here.